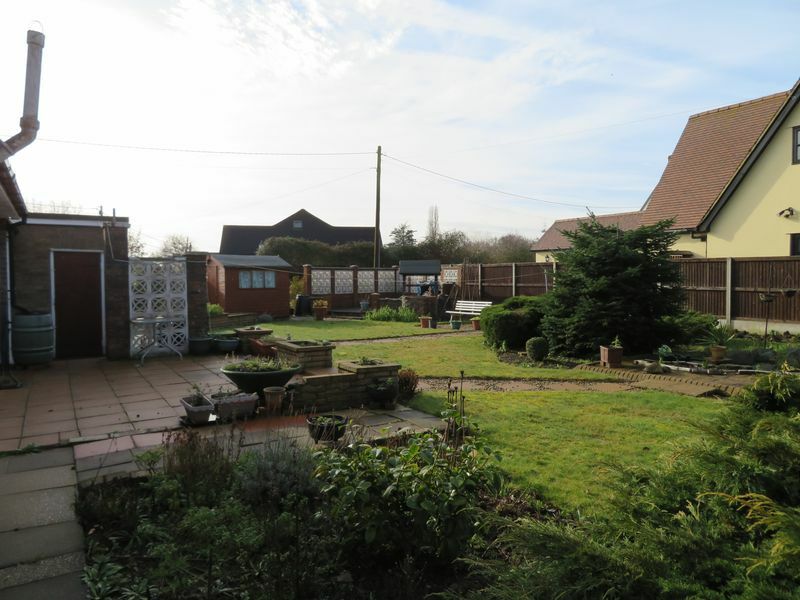 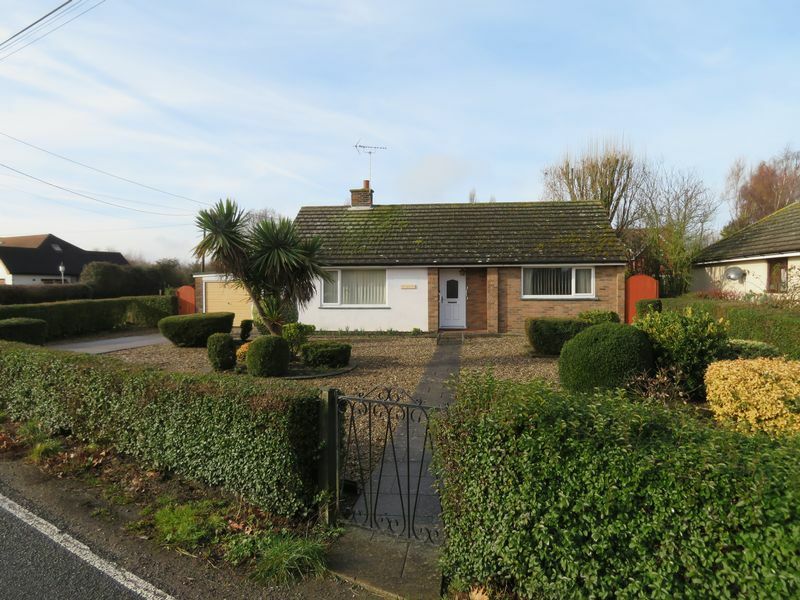 Game Estates are delighted to offer this two double bedroom detached bungalow on a large plot in the popular village of Abberton. 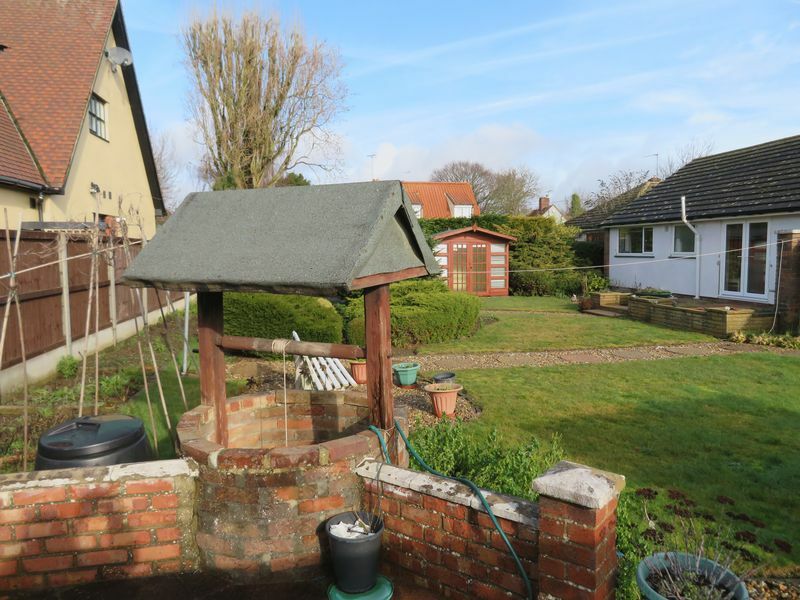 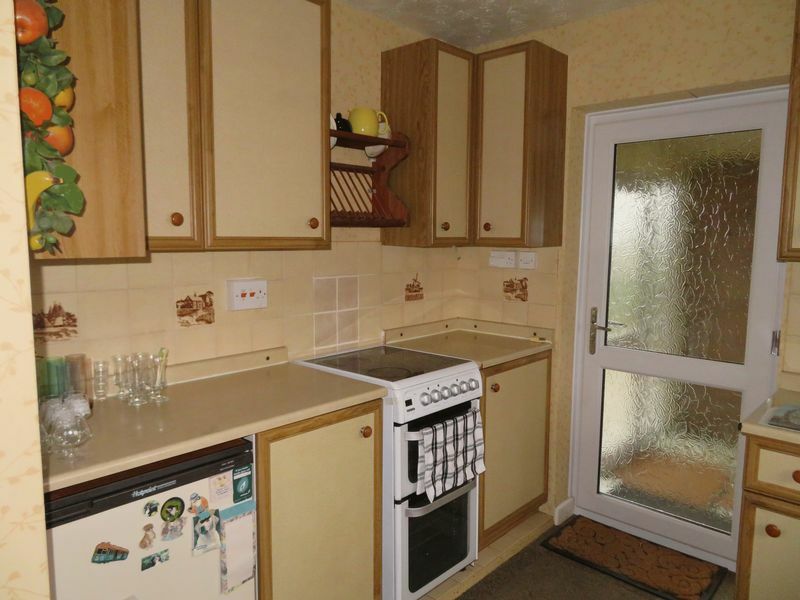 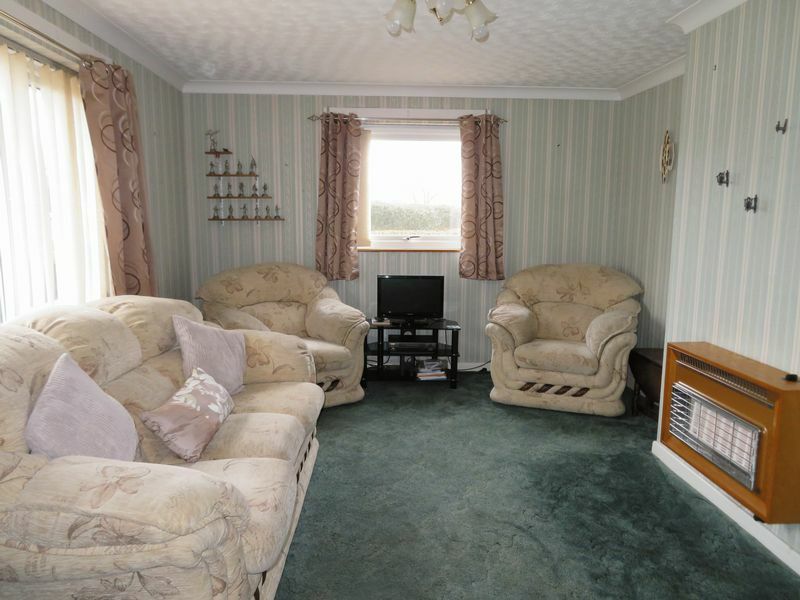 Requiring some updating, lounge, dining room, kitchen, utility, shower room, brick outhouse, summerhouse, shed, great potential, no onward chain. 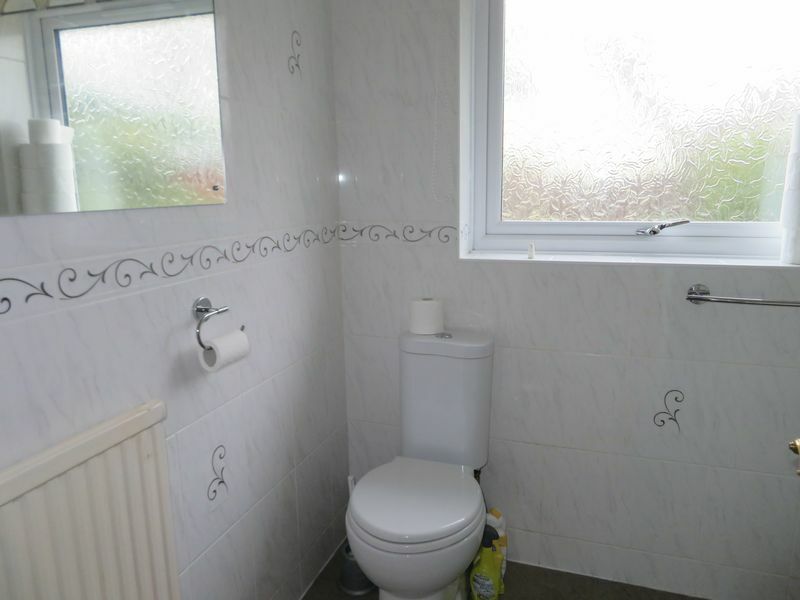 Windows to front and side aspects, wall mounted fire. 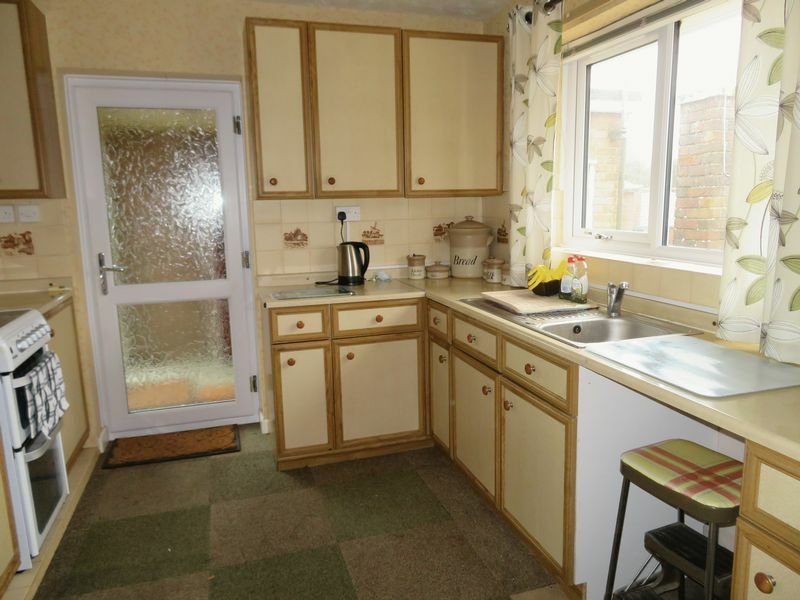 Range of units comprising roll top work surface with drawers and cupboards under, inset stainless steel sink unit with mixer tap, cooker, spaces for fridge & freezer, immersion cupboard, sliding door to dining room, eye level cabinets, window to rear garden, obscure glazed door to lobby. 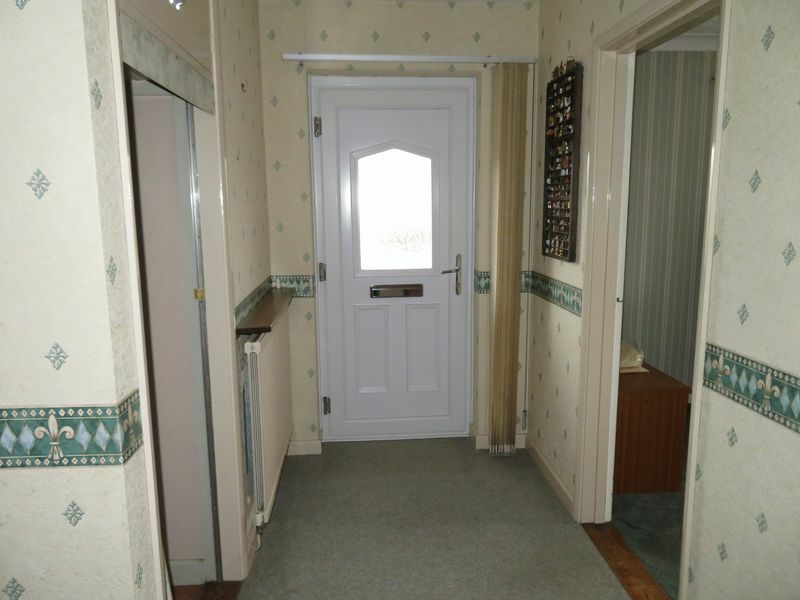 Double opening casement doors to garden, radiator, door to hall. 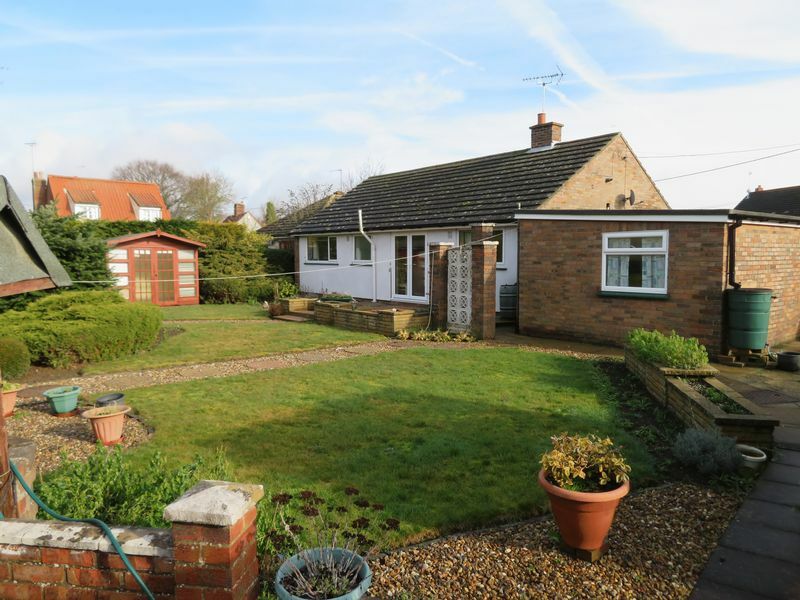 Leading to garage, utility, out house & garden, glazed doors to front and rear aspects, timber door to brick built out house, door to garage. 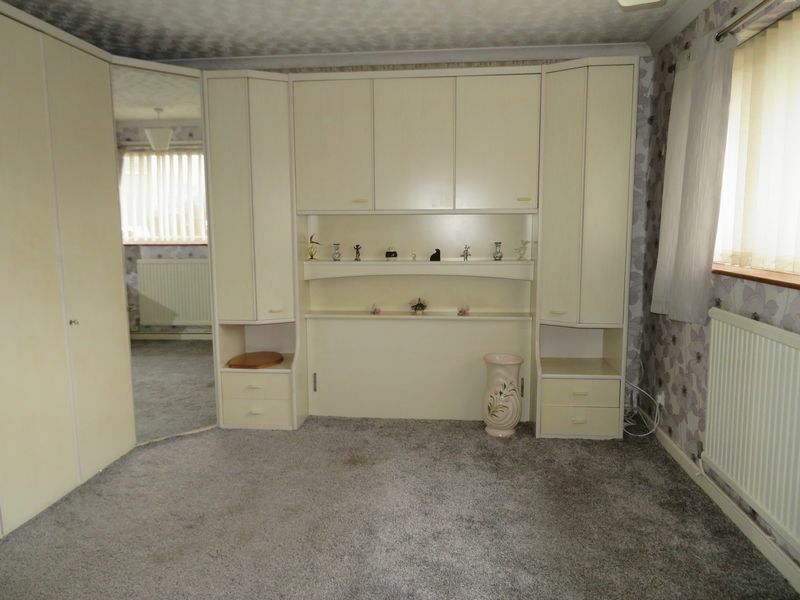 Fitted 4 door wardrobe, range of cupboards, recessed cupboard, window to front aspect, radiator. 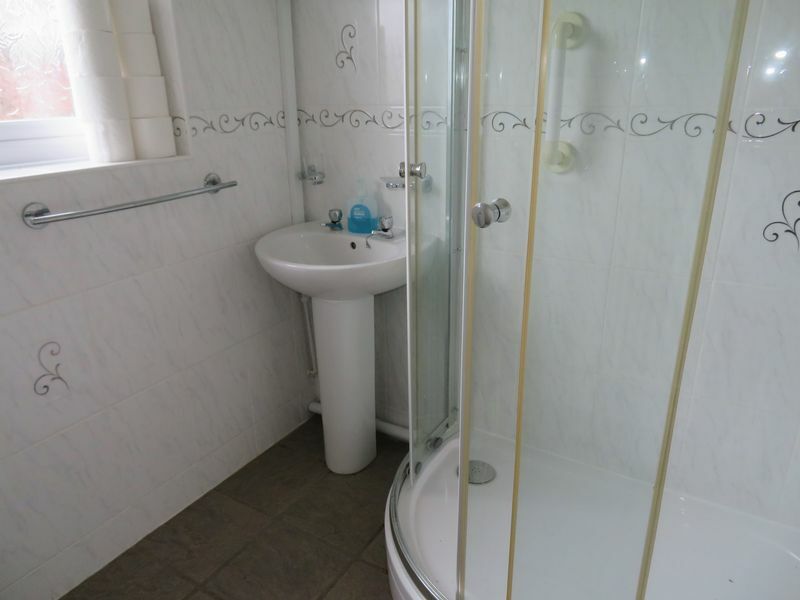 White suite comprising walk in shower, shower seat, pedestal wash basin, close coupled w.c, tiled floor, obscure window to rear aspect, radiator. 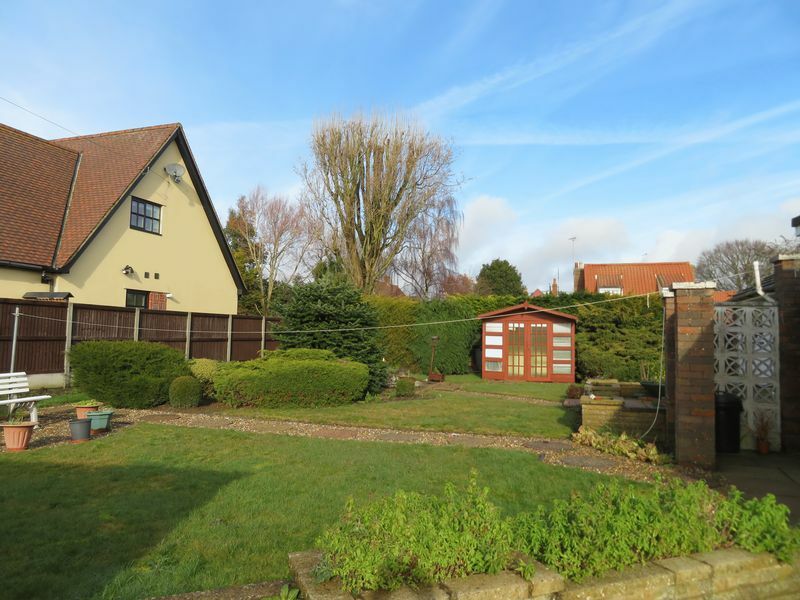 Landscaped areas, lawn, patio, timber shed, summerhouse, garden well with pump, gates to front aspect, hedging and fencing to boundaries. 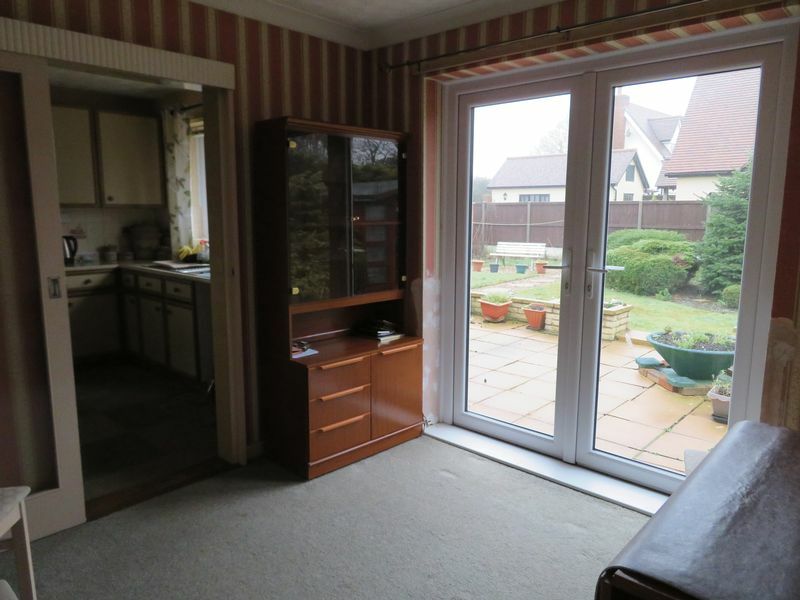 Up and over door, window to rear aspect. 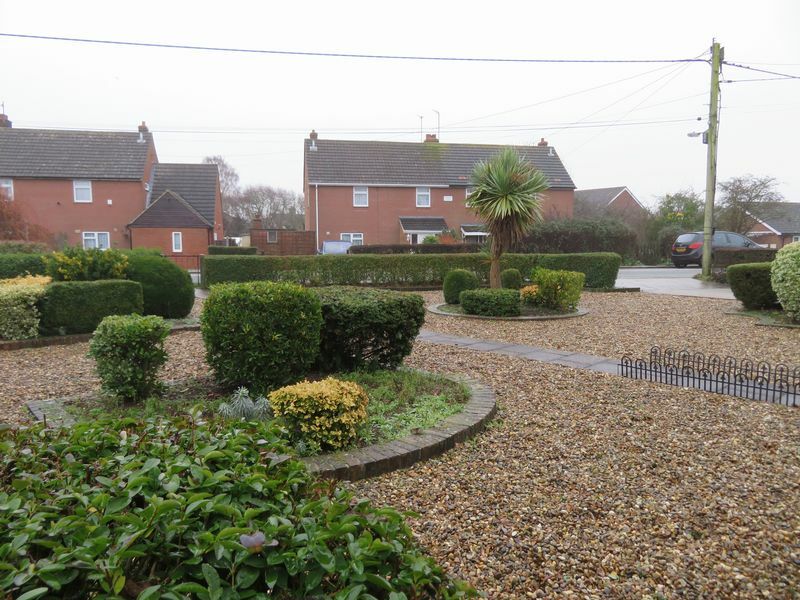 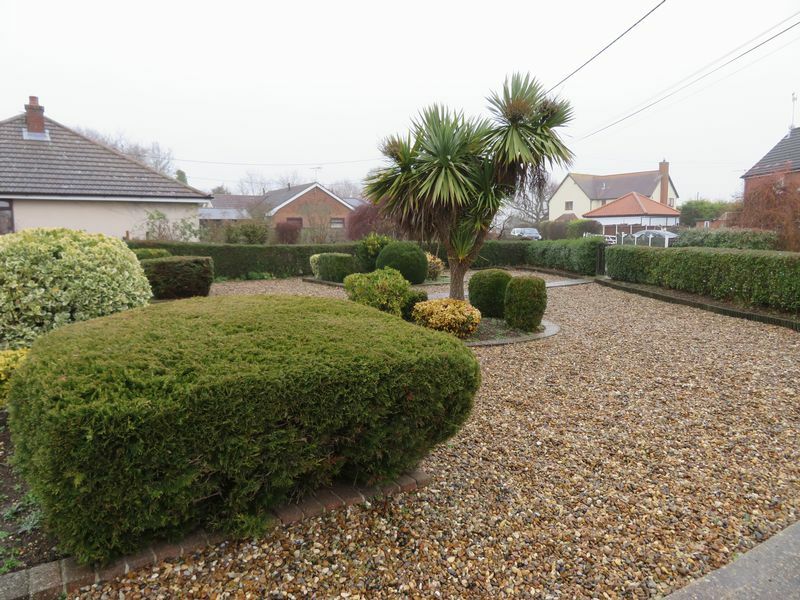 Mainly gravel, hard standing driveway, hedging to boundary, iron gate to front.